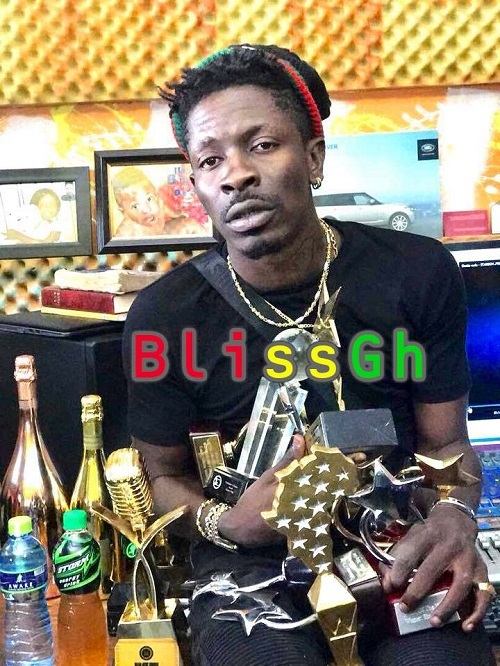 SM Empire CEO Shatta Wale with this tune dubbed Trumu Korrr this song appears to be a direct diss to the current president of MUSIGHA “Obour” and Ghana music industry for tuning their backs on him thinking he will get nowhere, this is Smokeybeatz produced piece. check it out! !